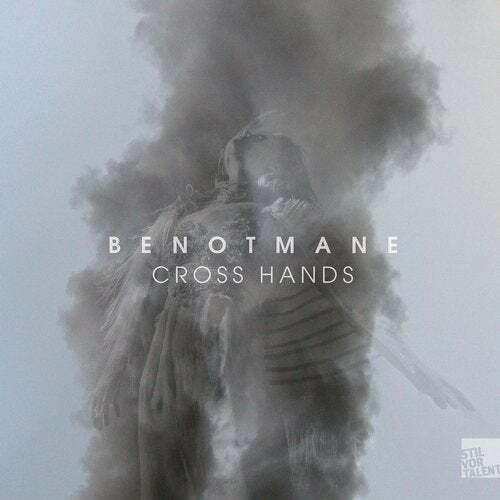 We welcome the Swiss newcomer Benotmane back on Stil vor Talent after a year-long break, as he follows 2014's 'Sunqueen' with the impressive 'Cross Hands' EP. Kicking things off, 'Beyond' is a trance-leaning peak-time track with a driving kick and an atmospheric synth-lead, which also form the foundation of Karmon's reduced and epically building remix. Due to the tension between melancholy and euphoria, handled masterfully by Benotmane, 'Abydos' is equally mesmerizing. On his remix, Niko Schwind then translates 'Abydos's hypnotic qualities into a darker, surprisingly techno oriented framework. 'Lemha', another original, proves to be a trip into a paranoid realm of shadows, perfect for the late hours. Lastly the title-track 'Cross Hands' manifests itself as a romantic closing track aided by a bittersweet chimes. Impressive stuff!